This Atlus sale holds the world on its shoulders. If you love Atlus games as much as I do, then I've got the sale for you! 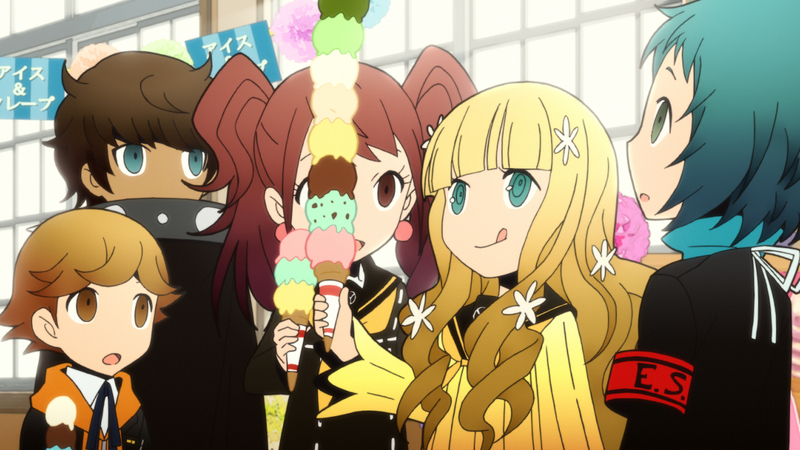 Right now, as we speak, you can get Persona Q and Shin Megami Tensei: Devil Summoner: Soul Hackers on sale. 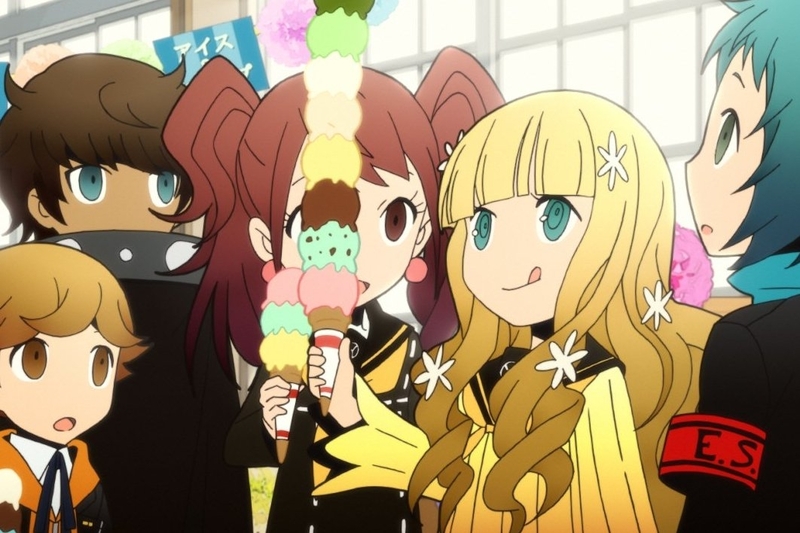 Right now Persona Q is $19.99 and Shin Megami Tensei Devil Summoner: Soul Hackers is $9.99. You better act moderately fast because these prices are only valid until November 10.